Find out more upcoming New York City and Upper West Side special events, concerts, and festivals. Mark your calendar and enjoy everything the greatest city in the world has to offer. 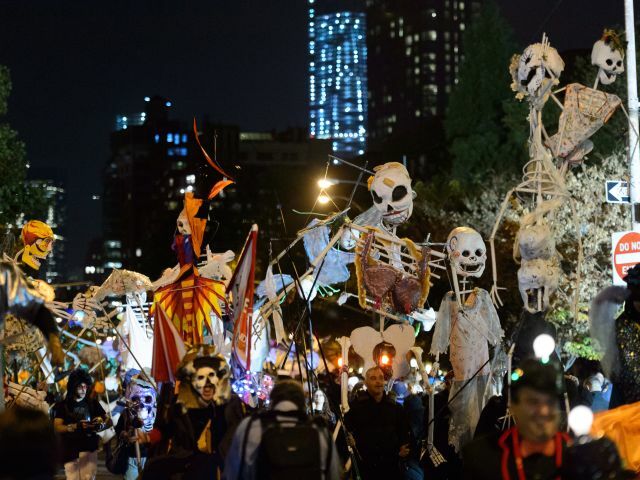 The streets of NYC's West Village transform into a night of frights at this annual Halloween parade sure to get you in the spooky mood!